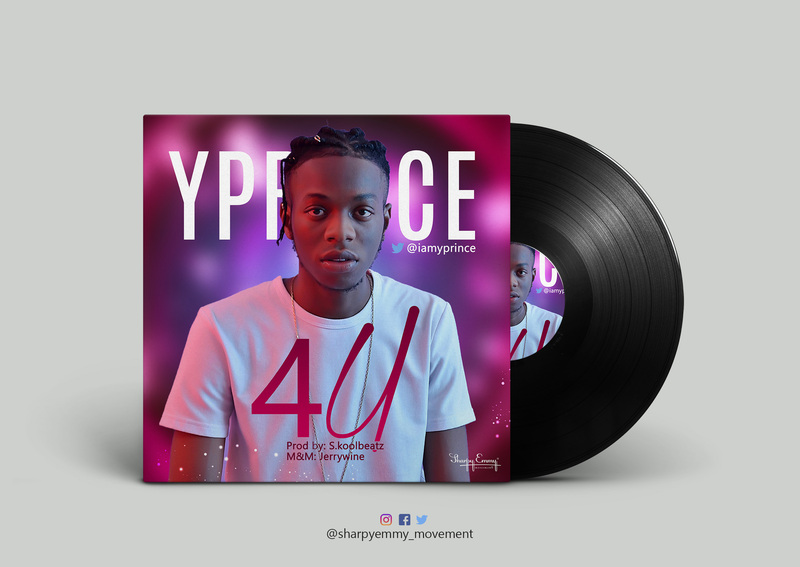 Classyc Tonz Entertainment front line Act Yprince finally drop’s his much anticipated Single ” 4u ” produced by prolific music producer S.koolbeatz. which comes as just the latest single from his yet untold Album 6.AM. following the escapable “All I want ” Single. The Afro pop sensation can’t stop dishing us with catching lyrics & strong vocal powers . the Song was Mixed & Mastered by Sound engineer Jerrywine “On dmix Baby” . Must download song.. I love it?